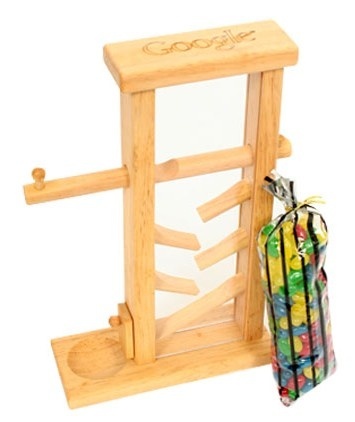 If you love Google and if you love jelly beans, then you will love this wooden Jelly Bean Dispenser. 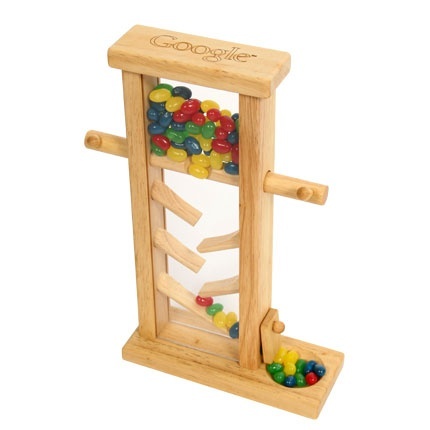 It looks simple and plain when empty, but transforms into a fun and colorful desk accessory once you fill it up with some delectable sweets. 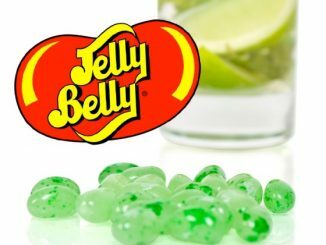 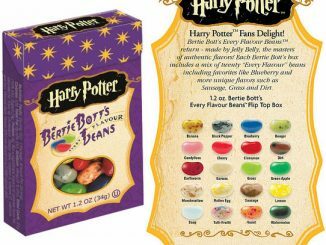 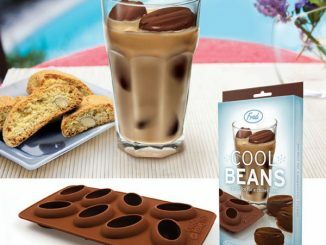 It’s a really, really fun way to serve up some Harry Potter Jelly Beans or your favorite candy. 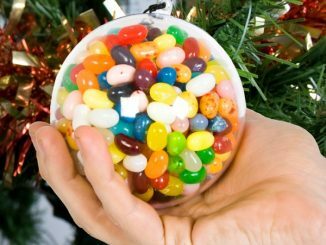 Liven up your office desk with this Jelly Bean Dispenser, which I’m sure will be a huge hit not only with your colleagues but also with your visitors and clients. 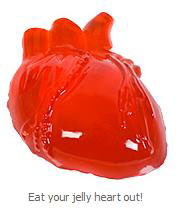 Looking for the perfect gift for a client or customer or just looking for a fun desk accessory? 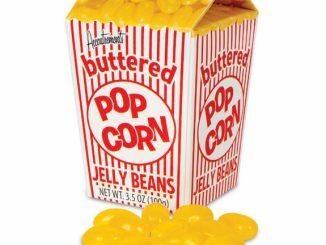 This jelly bean dispenser is a unique way to add a little fun and a treat to your day. 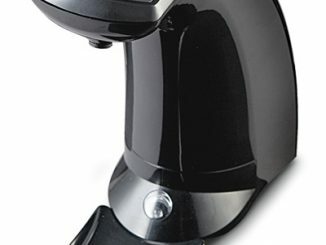 Google logo branded into the lid of the dispenser. 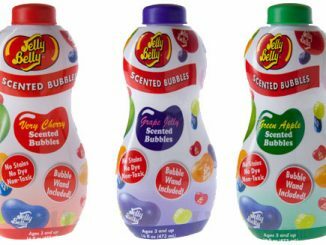 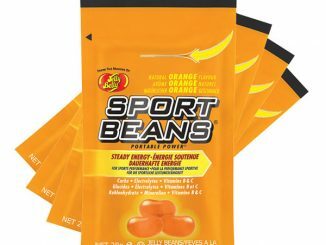 Jelly beans included. 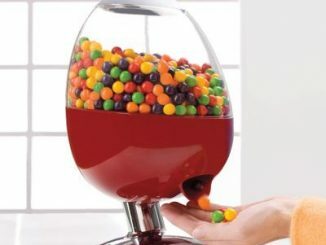 The Jelly Bean Dispenser is available from the Google Store for $52.24.